Even though prom might not be for many months, this gift will be in their mind the entire time. January 11, 2017 (Washington, DC) – While we’re heading into the holiday season, many parents with of teenagers are more focused on the gifts they might be able to give them. They might also be worried about New Year’s Eve and their desire to go and party with their friends. The last thing they’re considering is prom. However, right now is the perfect time to consider booking a private car service DC for prom season. Prom season will come along fast. Once the holidays are over, time is going to start flying by. This is especially true for parents of teenagers who are constantly on the go with sports, working, spending time with friends, and more. The busier people are, especially with repetitive things, the faster time seems to travel. Before you know it, prom will be just around the corner. If you wait too long to consider car services in DC, you may get panicked. Many parents do. They realize at the last minute they didn’t make a reservation and call a few companies who are all booked up. Most of those companies are quite small and relatively new. Whatever limo or party bus they have in their fleet is probably not the best looking or most comfortable. 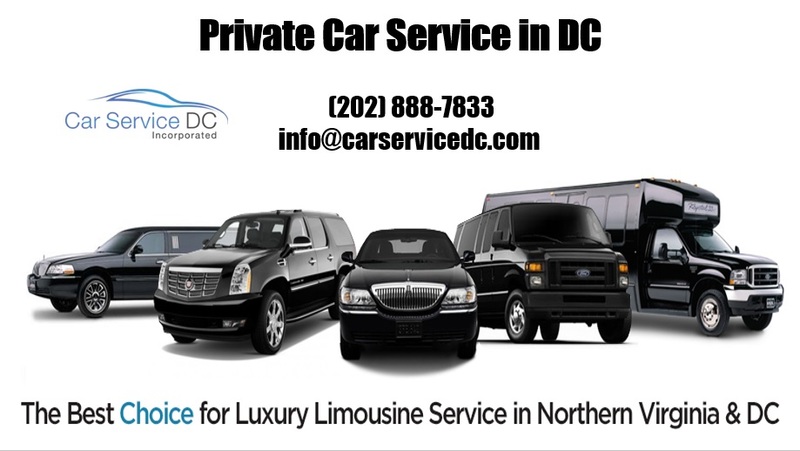 A company like Car Service DC Incorporated, on the other hand, is one of the largest. They have an incredible fleet of vehicles and no issue with availability. 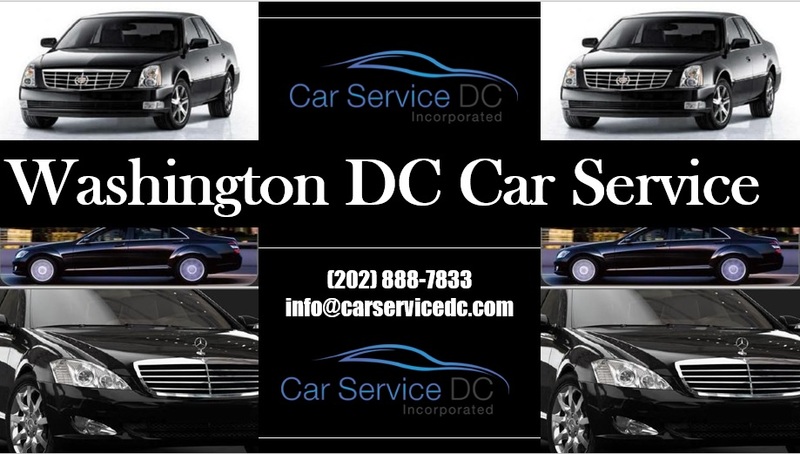 As a cheap car service in DC, they offer affordable rates, not cheap quality or service. Car Service DC Incorporated understands how important a limo or other transportation services could be for teenagers on prom night. They also understand that sometimes parents, when they plan ahead, can feel more comfortable when that special night fast approaches. For those who are interested and wish to speak to somebody directly, they can contact this company any time of the day or night. They have a 24 hour a day, 7 day a week customer support line at 202.888.7833. They can contact the company, even after midnight, to see how everything is going. 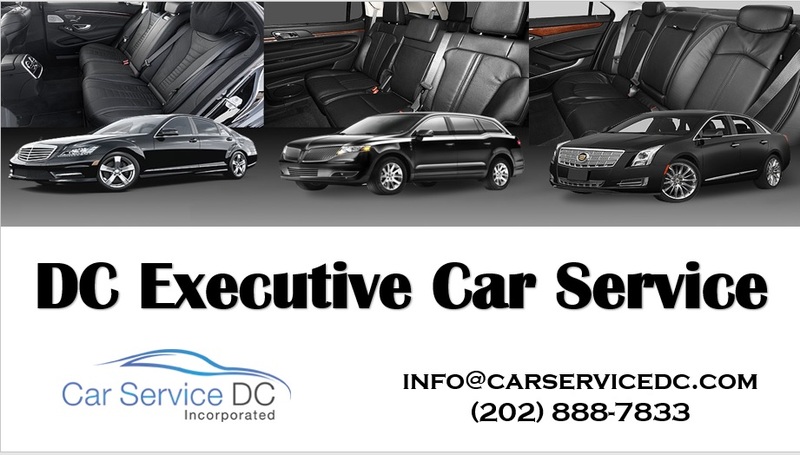 Their website, to make reservations online, is www.carserviceDC.com.